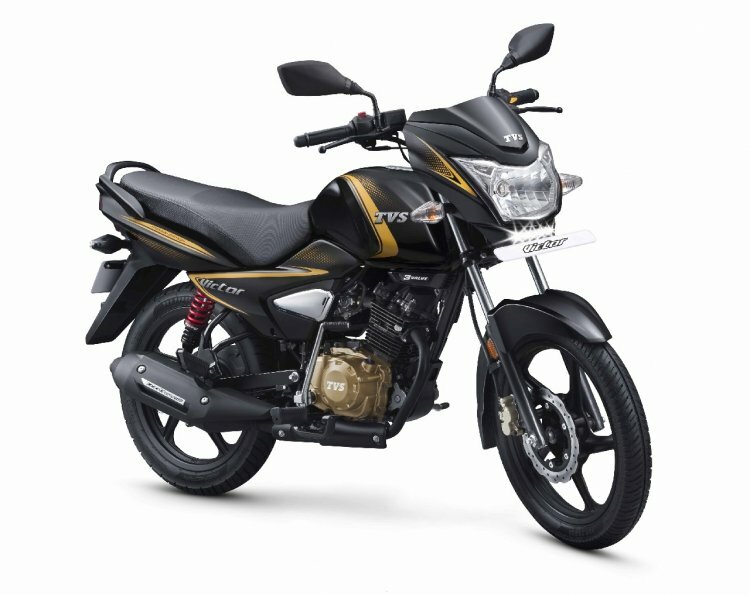 TVS has announced the introduction of Synchronized Braking Technology (SBT) in the Victor in India. 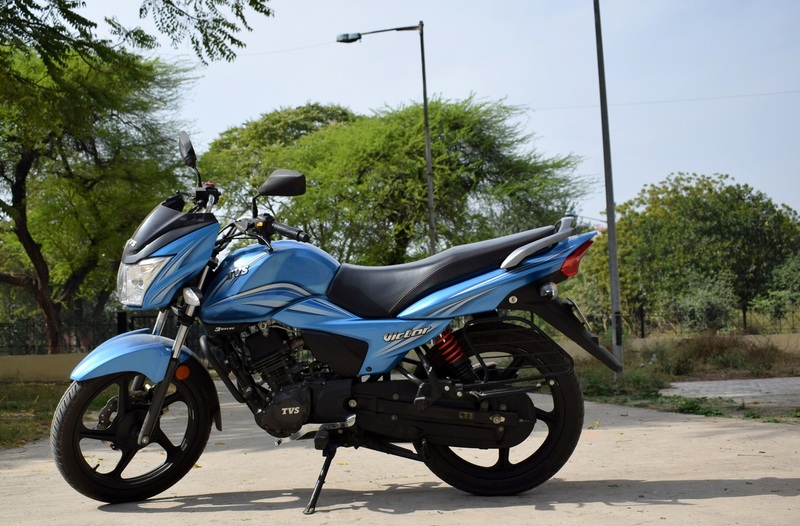 SBT is essentially TVS' answer to the new mandate of Combined Braking System in all two-wheelers below 125 cc. By virtue of this technology, the front brake is engaged automatically when a rider uses the rear brake. The TVS Victor with Synchronized Braking Technology costs INR 54,682 (ex-Delhi) onwards. The TVS Victor is offered in a drum as well as disc brake trim, both of which get SBT.